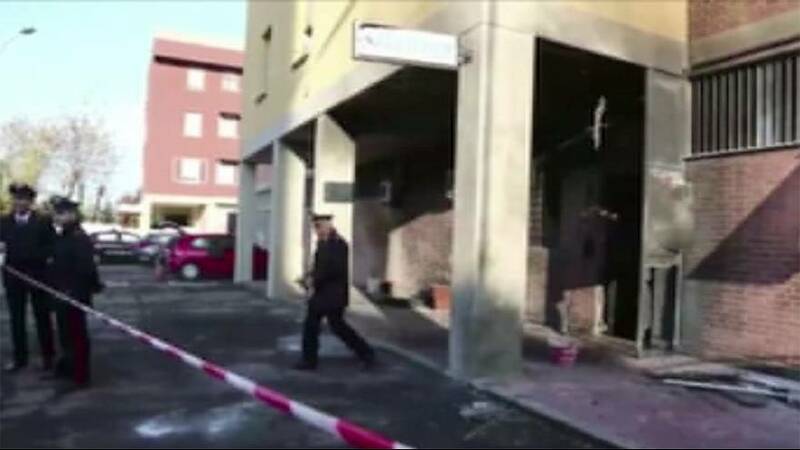 Authorities are investigating after a device exploded outside of a carabinieri barracks on the outskirts of Bologna, hours before Prime Minister Matteo Renzi was due to visit the city. Nobody was hurt in the blast, and Italian news agency ANSA reported 10 officers were sleeping inside the building at the time of the explosion. Renzi is campaigning a week before Italians vote on a referendum on constitutional reform, but it’s not clear if the blast is linked to the issue.